A consultancy professional specialising in Work Health & Safety for your business. We can provide you with personalised safety systems and documentation to enhance your business safety, needs, culture and most importantly budget. 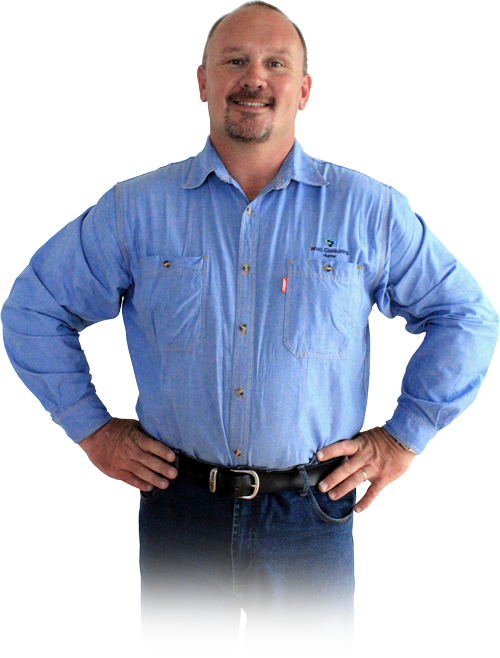 We consult in work health and safety in the Hunter, Newcastle, Port Stephens, Central Coast and Lake Macquarie regions. We can design Safety Systems adapted to your unique operation and working conditions. Engage us to Audit your WHS operations to ensure there are no nasty surprises. Once your WHS system is implemented we can work with your staff to ensure it is understood. We can also supply the tools and equipment to ensure your covered. WHS Consulting Hunter extends to your business a complimentary 1 hour consultation/site visit with business owners and managers. WHS Consulting Hunter assists clients who are committed to providing and maintaining a safe and healthy work environment for everyone in the workplace. We assist clients to implement safe systems and resources to address WHS issues and promote a positive safety culture.